Summer may be nearing its end and children are soon returning to school, but that doesn’t mean you can’t make the rest of the warmest months memorable. You’re not out of time. Summer activities for kids, summer programs, and more all abound, and on the Lil’ Rascals Academy blog today, we’ll share some of our favorite tips for fun around Pembroke Pines, Davie, Cooper City, and Weston. Is the open road calling your name? Or are you ready to hop on a flight and take off for another locale? We won’t deny it — the prospect of vacation is certainly intriguing. 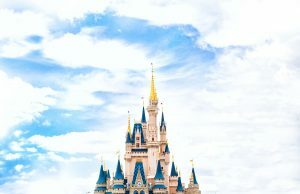 Whether you spend quality time with grandparents, eat your way through Disney World, or hike in national parks, your kids will surely enjoy the time spent with you and away from their normal routine. Your children’s most memorable summer could be a summer spent away from home. Perhaps, though, you can’t get time off of work or you can’t afford to take the whole family across the country. No worries! A staycation will do the trick, and it will teach your children to be creative and find activities no matter where they are. Explore Tree Tops Park in Davie, Dolphin World in Miami, Flamingo Gardens in Davie, or escape rooms in Pembroke Pines. Make an event of the weekend and stay in a hotel or have fun activities planned for the whole day. Summer camp for kids is one of the most popular summer youth programs, and for good reason: your kids will love it, you’ll get time to get things done at home or at work, and your kids will benefit from enriching social and educational experiences. You use child care services throughout the rest of the year, so why not add summer into the mix? Whether you’re looking for full-time summer programs or you just need a day here and there, Lil’ Rascals Academy has what you need. Your children will enjoy field trips, gaming centers, educational classes, and many other activities at our day camp. On those days when you’re at home with your children, make the most of it! Your children will certainly enjoy the one-on-one time with you, and they’ll always remember the time they learned to bake cupcakes or make presents for their teachers. Pull up Pinterest, make a list of your favorite summer activities for kids, and get creative! This time will be influential in establishing the creative, curious side of your child. Look up local libraries or museums and see if they offer classes, tutorials, or creative times for children. Your kids could meet other children and be creative during these more structured events as well. 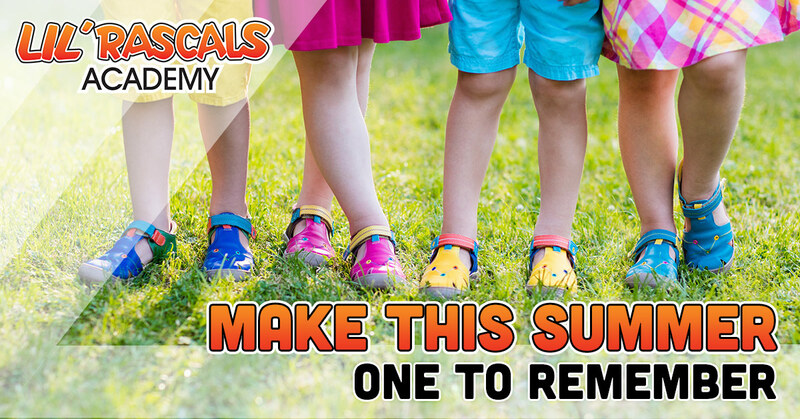 Here at Lil’ Rascals Academy, we hope your kids can have their best summer yet. We believe that a huge part of that is enrolling them in our summer programs in Pembroke Pines! 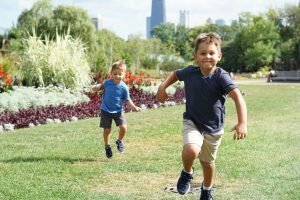 They’ll meet other children, keep their brains and bodies active, and give you the much-needed break you sometimes need before school arrives again in the fall. Schedule a tour today!